Inner Nature - Kids Yoga Camp! June 18th - 21st, 10 - 11am. Ages: Entering K - 3rd grade. 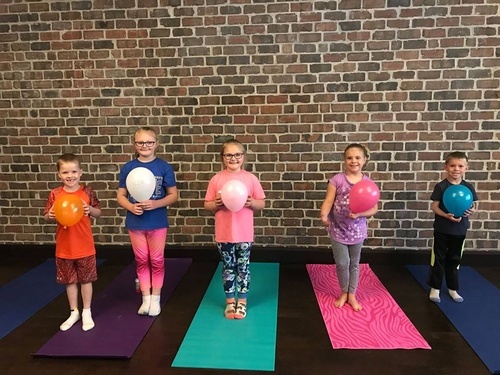 This kids camp will focus on nature themed yoga poses, games, and crafts. Class size is limited. $40 pre-register, $50 at the door.